What crystals were used as reference in the many versions of Sailor Moon? This is a question that's been on my mind for ages. 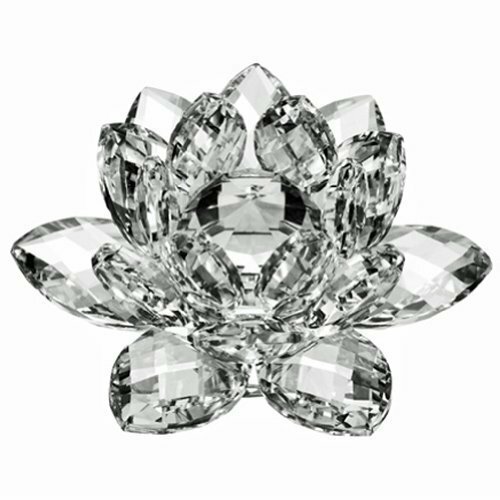 So we all know the final version-or most powerful version-of the silver crystal was modeled after a lotus crystal, right? But what about the other ones? The star seeds, the pure-heart crystals, heck-even the Taioron Crystal Hotaru had in the infinity arc of the manga and Sailor Moon Crystal? What about the form the silver crystal takes when in the Moon stick, or the form it takes when it's on the necklace? 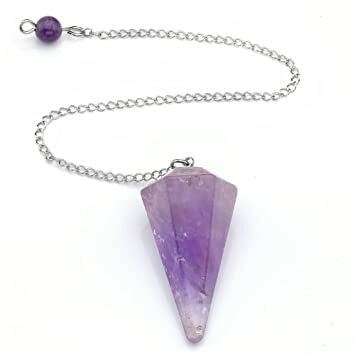 Are there real-life cuts and styles of certain crystals that were inspirations for the designs of them? If so, it'd be super cool to know the names and styles! That way the moonie in me could own ALL the crystals! I feel like this is a question Andalusite would be amazing at. I do know, however that "Starseeds" are a spirutal and physical concept - it appears that Naoko just gave them a form. Being an actual 'starseed' is special, which gives more meaning to the "Not a true starseed"
Starseeds are individuals who exist here on the earth plane in a three dimensional human body, but whose soul may have originated from another planet, star system, galaxy, dimension or parallel universe. Also, it's a stretch, but there is a crystal/glass manufacturer called the "Tyrone Crystal" which could have been inspiration for the "Tairon" since, Naoko herself takes many inspirations from vintage pieces. 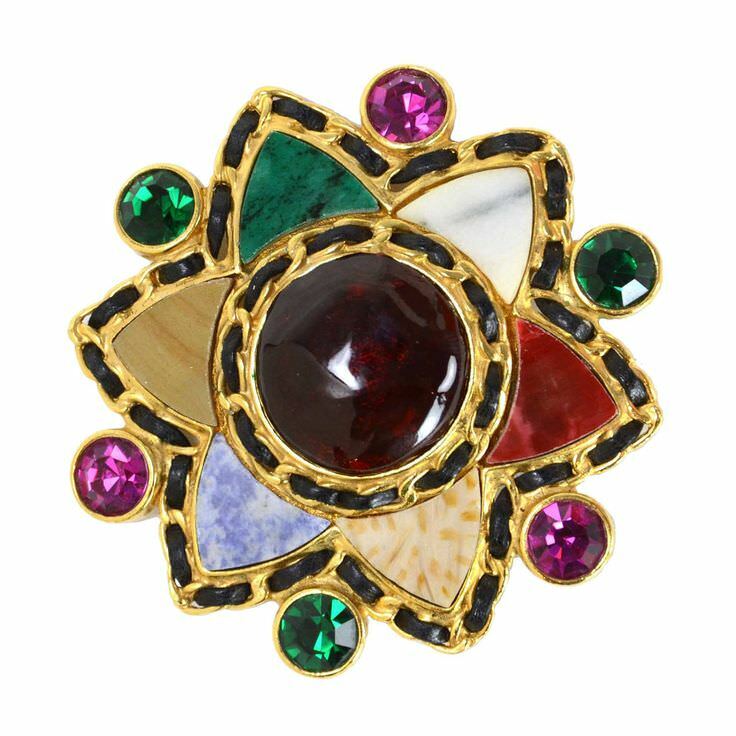 I have noticed Naoko likes to combine Gemstone/Gem Healing with metaphysical beliefs. Does anybody have HD closeup images of the crystals that they could post to the thread? It would be helpful to have them all here side-by-side as a reference. Most of her villain designs were also based off of High Fashion runway shows, so this isn't surprising to me in the slightest. 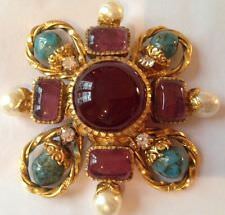 The Saffer Crystal... (Well the brooch, anyways since I don't think we ever see the Crystal apart from it?) actually reminds me of Catholic/Byzantine or maybe Medieval crosses. Given that Galaxia's image stone is Lapis Lazuli, this isn't surprising. It's a pretty significant stone in that context. 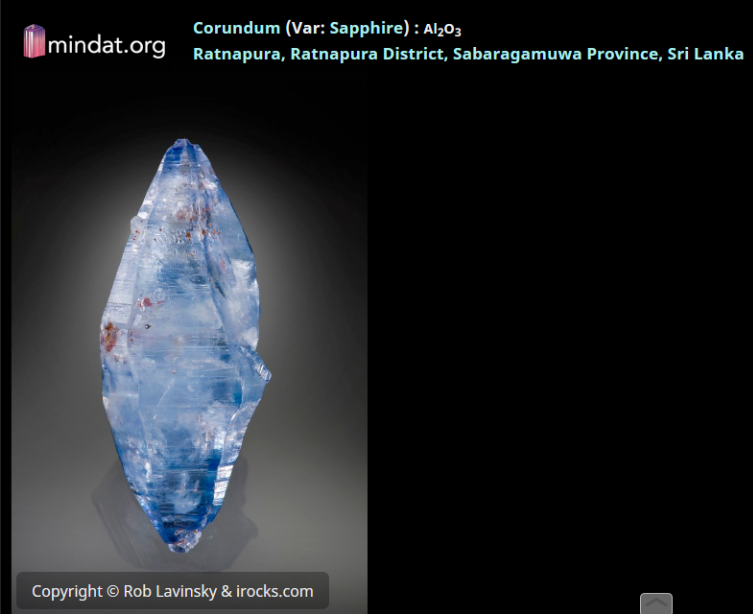 Anyways, so the stone/Crystal itself is probably just faceted lapis lazuli ^_^. EDIT: I can't quiiiite find a picture of what I'm thinking of online, though this is somewhat close, despite being made much later than the artifacts I was thinking of... I wonder if the book Mamoru reads in the DK arc of the manga (based on a real book about gemstones) would have the answer XD. Though tbh, I've stared at the Saffer Crystal for 25 or so years now so you never know if I'm just muddling things in my memory OTL. 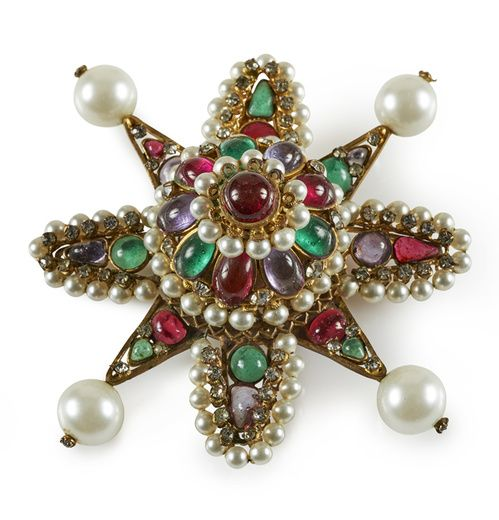 I would have never thought of the divination pendulums or those antique broaches...or galaxia's broach in general! I could totally see that! And starchild, you weren't kidding about the merkaba crystal-it looks like an exact mirror! Arggggh so apparently I had too many tabs open and I need to correct that Galaxia's image gem is actually Alexandrite (which is featured on her bracelets I believe - it's a color-change gem). Lapis lazuli is a translation for the kanji used in "Saffer" ^^;;;;. Though Andi can probably tell us more about related crystal(s?) which might be closer to what's intended, like lazurite :3. I believe the basis for the Tairon crystal was a Chandelier, based off of how similar it is to "Tyrone" and also Hotaru's love for lamps. Okay, so the star seeds looks like they are hexagonal bipyramidal crystals? If we're talking which crystal can naturally grow like that, then the first one that comes to mind is corundum? Rubies and sapphires are both a variety of corundum so perhaps that is where the inspiration for the star seed's shape originated? It could also just be because hexagonal bipyramids are the simplest way to depict a fancy-looking crystal in a cartoon. The needle-like crystals making up the pure hearts kind of remind me of crocoite. I swear there are closer images of pure hearts somewhere out there. I could probably come up with some believable BS if I had a closer image of the crystal faces. XD XD XD XD It's probably just something generic like doubly-terminated quartz though. Awwww yeah I sadly... I mean, unless Starchild is right that it was something from that Tyrone company. Too bad it's gone under. I found a few websites that had a bunch of their stemware and some lights but none of them looked like the Taioron Crystal ;_;. Maybe one day it'll turn up on eBay ^^;. I can't support this, but I feel like it's based on an Art Deco sculptural piece, somewhat keeping with the theme of Neptune's mirror being based on an actual mirror. Yeah totally! Naoko ripped off pretty much everything straight from the source so it's hard to think this would be any different XD.